Perhaps you think that even three days in Budapest are not enough? Once more we agree and we're delighted to offer you some of our legendary Hungarian hospitality to help you out when planning a week-long trip, that will leave you enough time to go deeper, explore farther. 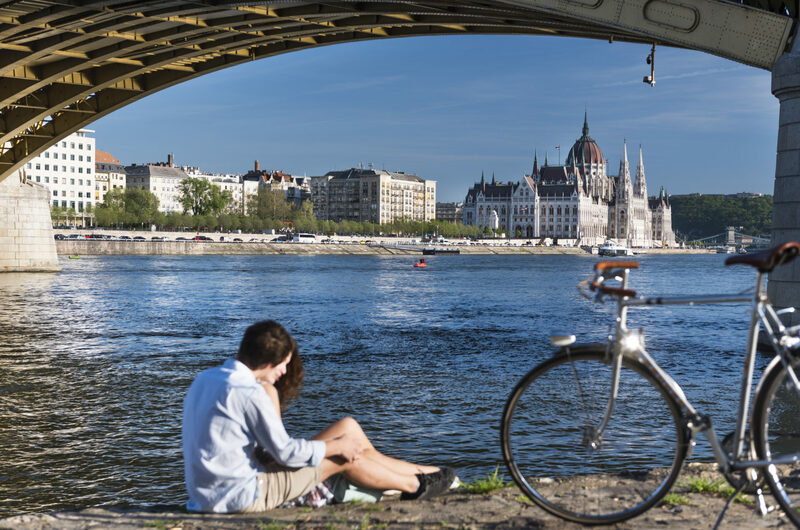 Stretching out your visit to Budapest to over five days will finally allow you to explore even more, obviously, but also and to actually experience some of the locations that you may have only breezed past otherwise. A leisurely stroll down Andrássy avenue to get to Heroes' Square can, for example, be interrupted by visiting the Terror House (Terror Háza) museum, which pays homage to those who became the casualties of the darkest chapters of the country's history, both under the Nazis and the Communists. For contrasting niceties, you can visit the Museum of Fine Arts (Szépművészeti Múzeum) which ends a three-year renovation program and reopens from October 2018, or the Hall of Arts, better known as the Kunsthalle (Műcsarnok). The pair, which embrace Heroes’ Square and regularly feature prominent temporary exhibitions beside displays from the permanent collection. 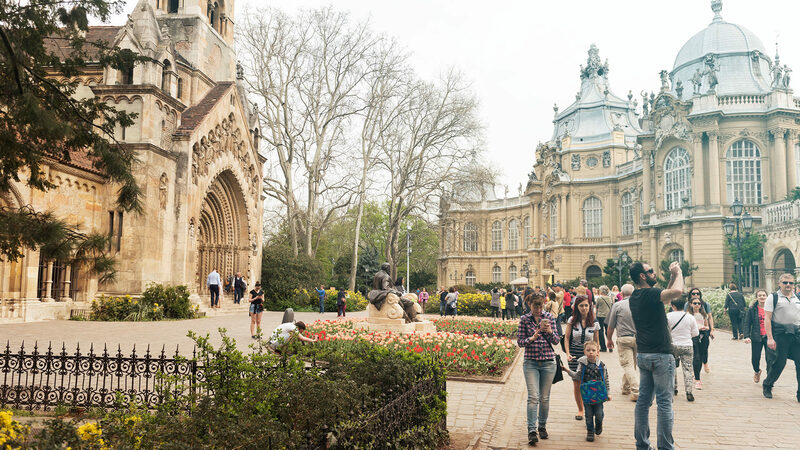 Once your art tour is over, take a stroll in the City Park (Városliget), which on a sunny day is filled with scents and the chirping of birds, along with happily playing dogs and countless young couples and families. You might even see squirrels. Városliget has become such a part of the cultural hub that is on Heroes’ Square that, in the near future, this area will host what has been dubbed the museum district. Once you're done, you might want to visit the zoo, which could become a whole- day’s fun and learning experience in itself for the entire family. Kids will also love the Palace of Wonders, also known as the Csopa Science Center with its games at the Buda Entertainment & Gastro Center in Óbuda, or the fun ride on the Libegő, the chairlift which offers a spectacular view of the city from the Buda Hills. If you're after other outdoor places to relax, head over to Margaret Island (Margitsziget), yet another hangout spot close to nature smack in the middle of the city, not to mention smack in the middle of the Danube. Once the weather gets warmer, the island becomes a destination for many residents for walks on the riverside, sitting out for a cold drink or getting some cotton candy. Once around the island, the “sziget kör,” is a standard unit of measurement for the joggers who frequent Margitsziget. The most ardent of them are here to be found even in the coldest of winters. However, when it’s hot, the island is also the place to go for a bit of a dip at Palatinus, the strand bath where many Hungarians go for a splash in the summer. Still not had enough nature and you've got good stamina? Then head for the hills where Budapest nature enthusiasts go regularly for hikes in the forest-covered shrouded slopes near the city. If you're up for a little uphill challenge, you can trek up to one of the lookout spots that reveal a magnificent overhead view of the city stretching out beneath your feet. 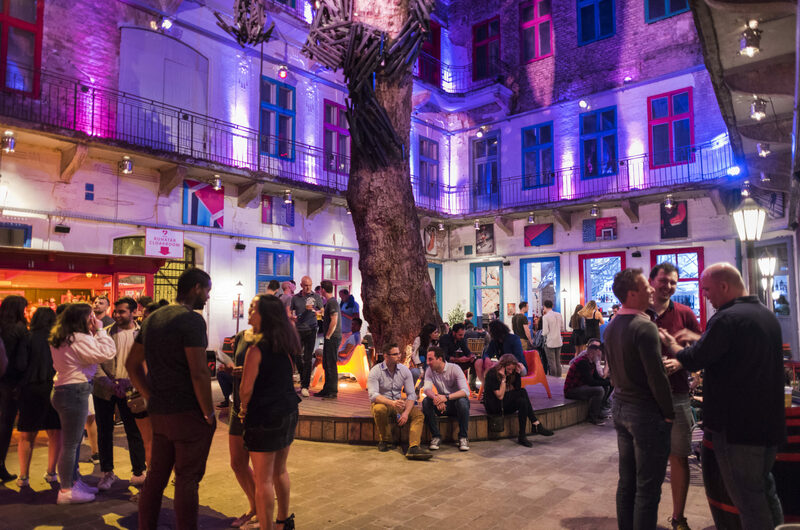 To unwind, take a night to head into the center of the city, where besides partying, you will find numerous ruin bars, a staple of Budapest nightlife. These spots evolved from abandoned buildings into pubs without much in the way of renovation, which is exactly what provides the charm. This and, of course, the wide array of artisanal beers on tap. The evolution of the ruin bar scene seems to have no limits. Many locations are now not only a place to grab a beer and meet with friends, but have also become part of the fine dining offer that is very much integral to central Budapest, featuring top chefs preparing exquisite dishes from the best local ingredients. Not all bars are closed in the day either, once the sun comes up the party district houses farmers’ markets, as well as organically grown herbs and spices which can then become a delightful decoration and source of flavor for any household. After a different kind of excitement? Then test your wits in one of Budapest’s many escape rooms, with many fun themes. Looking to go out one night for something more refined or laid back? Budapest has concerts, plays and various performances every day of the week. The city is now a regular fixture in the touring calendars of the world’s most prominent popular acts. The same applies for the maestros of world and classical music, who are only too happy to play venues like the Palace of Arts, or Müpa as it is better known. More time gives you the opportunity to go farther, end even explore some of the other towns in the vicinity of the capital. A short trip from the capital, Szentendre can be reached by suburban train, or even a boat ride. The town’s narrow cobblestone streets, cafes and street musicians all radiate history, culture and charm. This is also one of the best locations to go souvenir shopping. Don't forget to satisfy your sweet tooth with some locally made marzipan. But the greater Budapest area offers so much more. 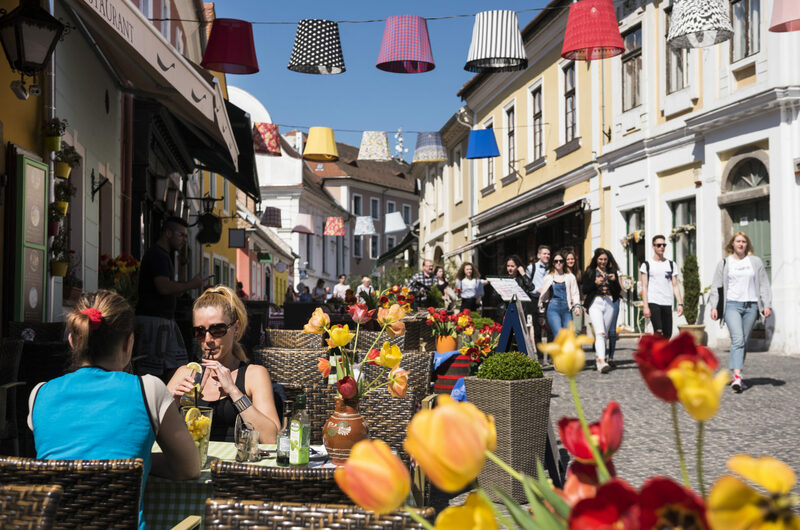 Get a three-course traditional lunch in Esztergom, the country's former capital, take in the stunning view of the Danube Bend from the royal palace in Visegrád, or check out the wildlife preserve in Budakeszi. If you have the time, Budapest and its environs will truly reward your inner explorer.